The traditional corrugated cardboard box is what we are known for – after all, it’s in our name. We have over 30 years of experience and expertise in this field. Great Little Box stocks more than 100 sizes, styles and shapes available in small quantities for immediate delivery. Our custom corrugated cardboard boxes are made from quality, sustainably sourced materials and engineered for durability to ensure your precious cargo remains safely intact. Learn more about our sustainability initiatives here. If you need a uniquely shaped or sized box, look no further. 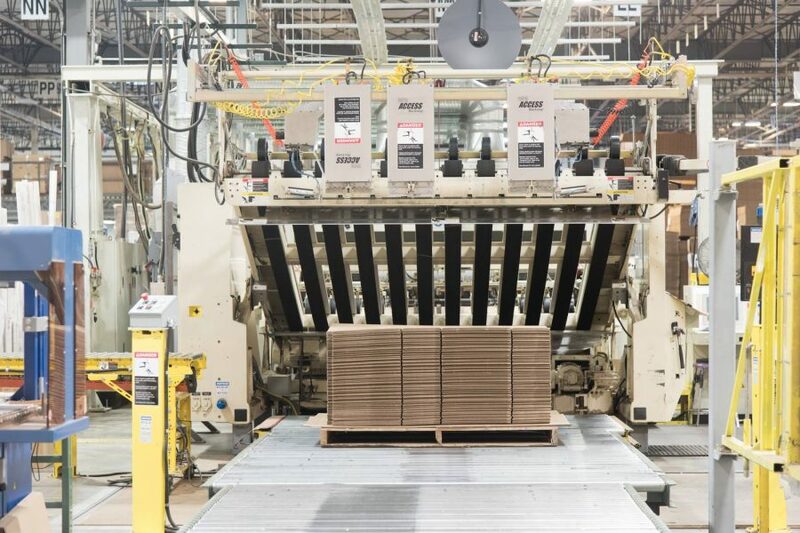 Our design team works with you to create custom corrugated boxes that meet your exact needs. Great Little Box will design, manufacture, die-cut, print and deliver your custom corrugated box, all from our local manufacturing facility. Our in-house capability means that we don’t rely on anyone else’s schedule. We always deliver on time, every time and offer our customers just-in-time delivery options. Great Little Box can also help your box reflect your brand. Our flexo printing, screen-printing, digital printing or litho-laminating graphics services give you the opportunity to reinforce your brand. Great Little Box will ensure that your packaging solution stands out from the crowd.